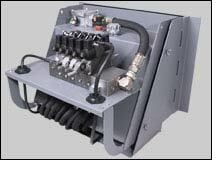 Annville Equipment Company, Inc. is able to repair your hydralic equipment - from hoses and connectors to complex electronic controls.... 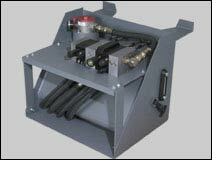 If you are looking for mobile hydraulic systems or components, we can do it! We have only put a few of the product on line. We are able to to repair most equipment so please give us a call or use our Contact Us page. The VT15 Valve/Tank Assembly combines the valve enclosure and tank into one easy to install assembly. The VT25 Valve/Tank Assembly combines the valve enclosure and tank into one easy to install assembly.